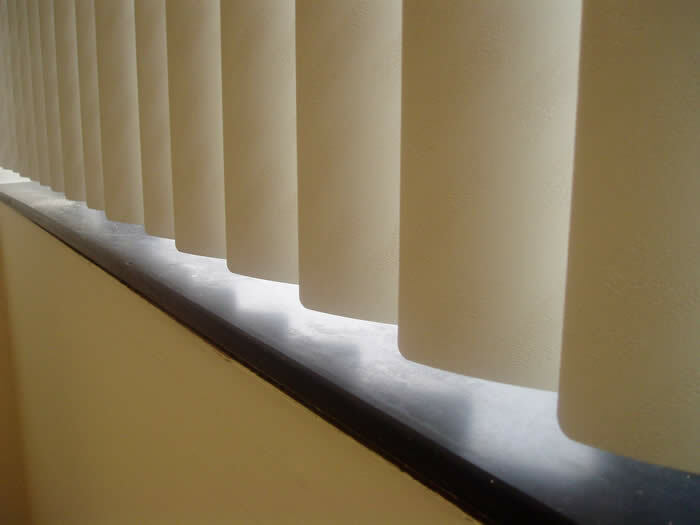 American Vertical Blinds, or Rigid PVC, are the Vertical Blind of choice by Americans. 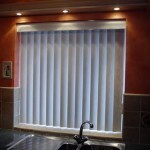 It is their sturdy and reliable design that has seen them used in the USA trouble free, for over two decades. 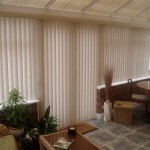 Galaxy Blinds now brings you the Exclusive Durashade PVC range with all the latest styles and colours. 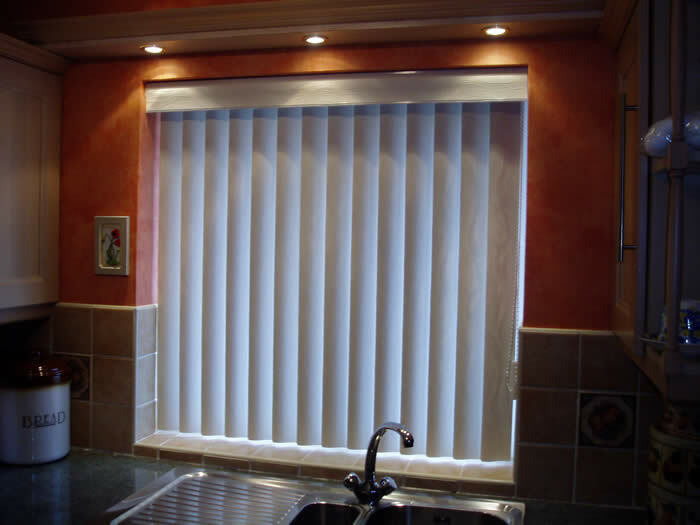 These Rigid Vertical Blinds are very easy to keep clean and are maintenance free with the occasional wipe down from finger marks and dust. 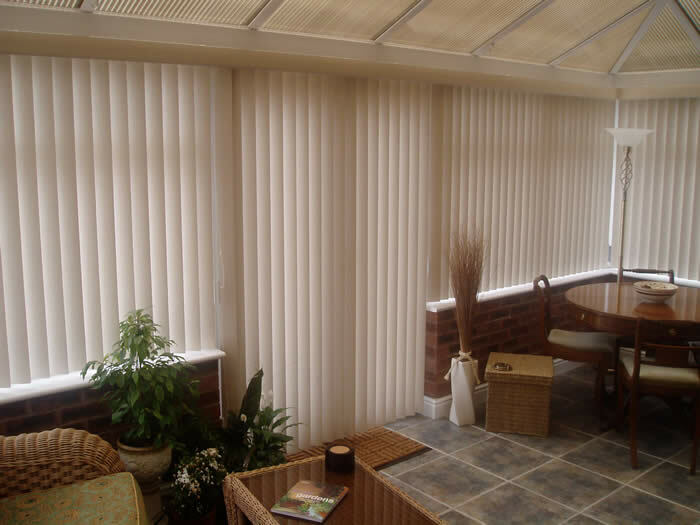 They are weight and chain free and are ideal for a home with pets and a Patio. We do become inundated with people calling us to repair damaged slats and chains when the dog or cat has become tangled up . 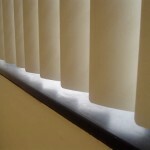 American Blinds are a cost effective way to dress your window with the satisfaction that they will last for years . To view the latest Rigid Range call us and book your appointment now.